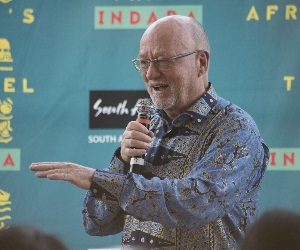 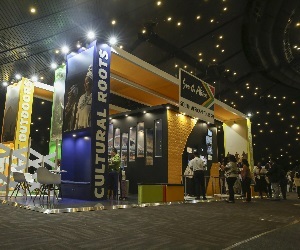 More than 140 exhibitors have registered for INDABA 2016. 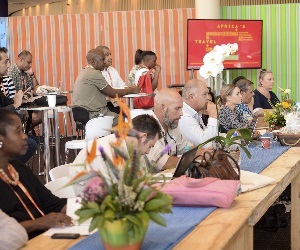 INDABA 2016 has 142 confirmed exhibitors on board and all indications are that it is on track to meeting exhibitor targets. 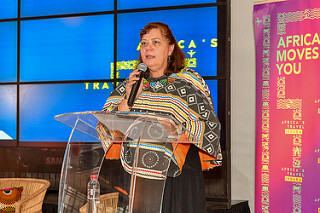 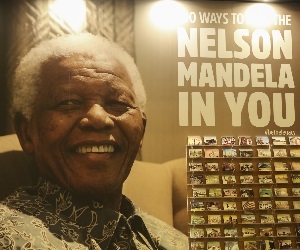 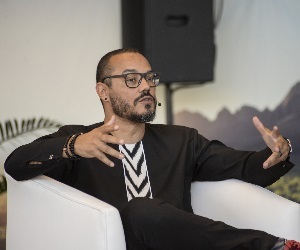 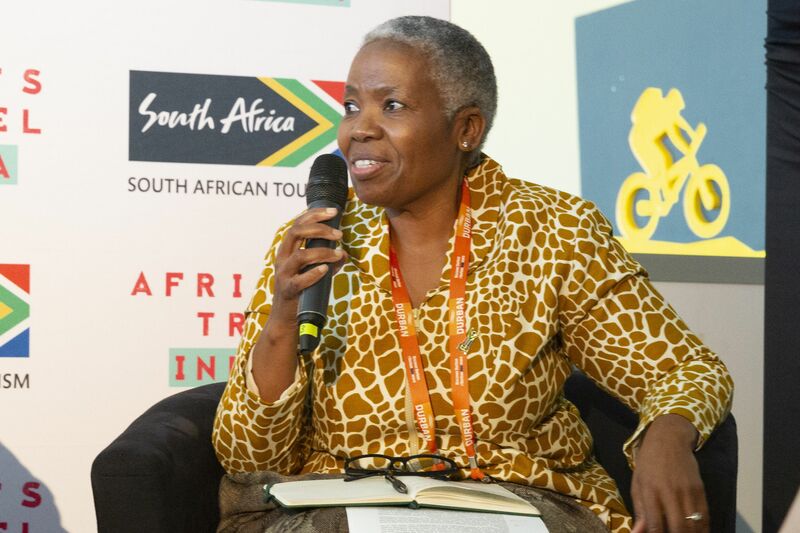 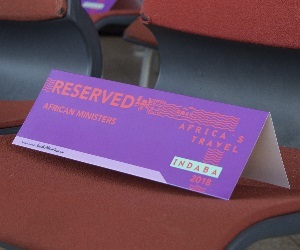 Among the 142 South African companies that have already confirmed their exhibiting space at INDABA are: City Lodge Hotel Group; Echo Africa Safaris and Transfers; Forever Resorts SA; Omlwemkwezi Private Game Reserves; Legend Hospitality Group; MalaMala Game Reserve; Peermont Hotels Casinos Resorts; Protea Hotels and African Pride Hotels; Sun International; Thornybush Luxury Game Lodge and Wilderness Safaris. 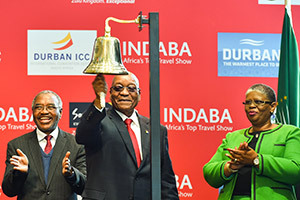 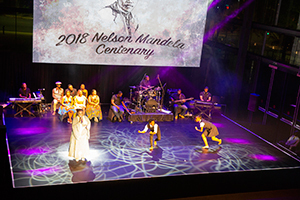 Exhibitors from the rest of the African continent to date include Africa Albida Tourism, Falcon Safaris, Imvelo Safari Lodges (from Zimbabwe); Botswana Tourism Board and Bush Ways (Botswana); Namib Sky Balloon Safaris (Namibia) and Seychelles Tourism Board. 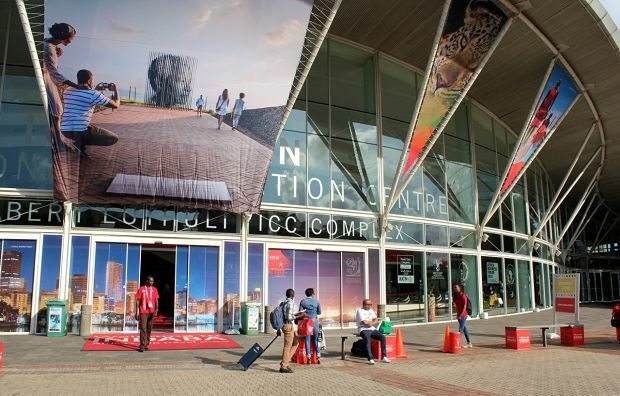 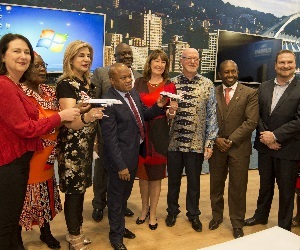 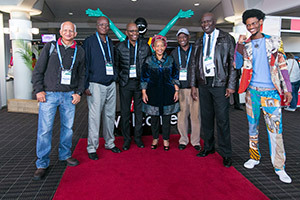 South African Tourism welcomes all exhibitors to Africa’s greatest tourism gathering taking place at the Inkosi Albert Luthuli International Convention Centre in Durban, Kwa-Zulu Natal from May 7 – 9, 2016. 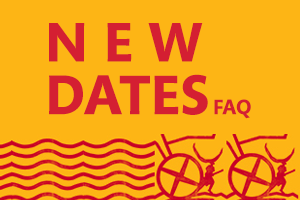 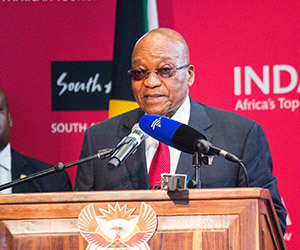 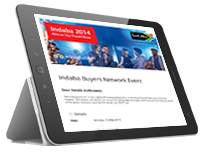 Exhibitor registrations for INDABA are open and will remain open until April 2016. 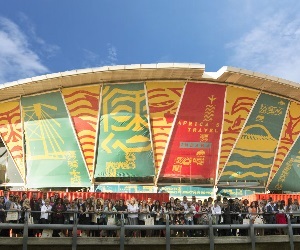 Discount structures are available.